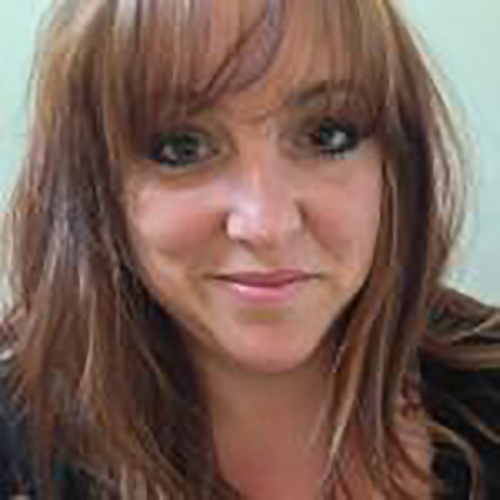 Vicky is the Chair of the network and Deputy chair of the mental health programme board. 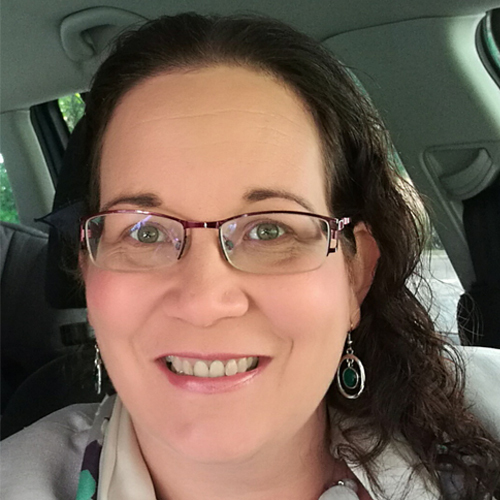 She is also CEO of Colebrook SW Ltd which delivers mental health and learning disability support services as well as Healthwatch Plymouth and Heads Count. Debbie is Team Manager for seAp, an Advocacy organisation covering the South of England. They support many people in the community, on hospital wards, in Care Homes; who may not have anyone appropriate or family to advocate and support them to have a voice around their Health and Social Care provision. 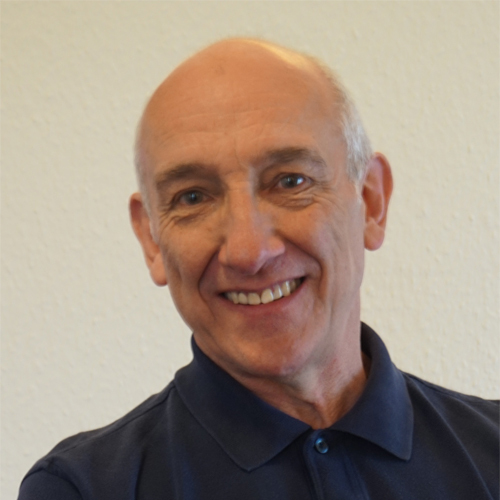 As well as being a long-serving committee member of the PMHN, Nick is also the Chair of Plymouth Healthwatch and has been involved in the Devon-wide STP. 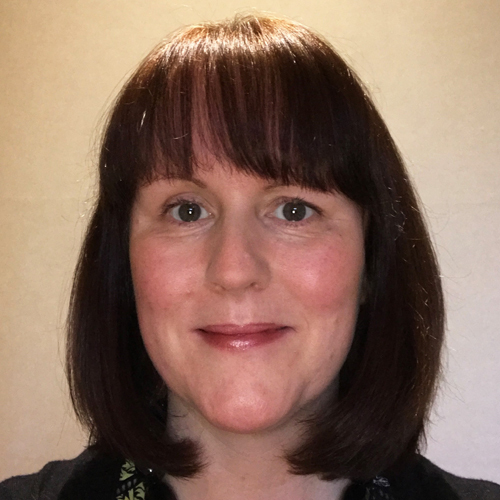 Claire is the Vice-Chair of the network, with an active involvement behind the running of the network behind the scenes. Claire is also Assistant Chief Executive at Improving Lives Plymouth. 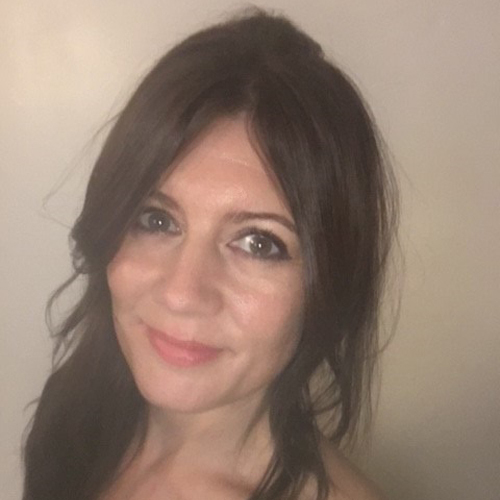 Olivia is the CEO of Mind (Plymouth and District) and joined the PMHN committee in 2017. 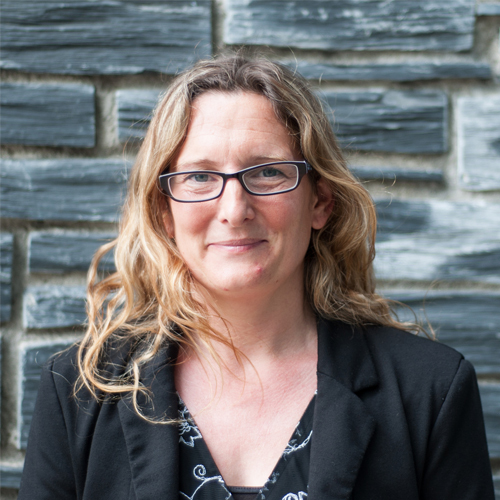 Sarah is a consultant with Public Health Plymouth. She joined the committee in 2017. 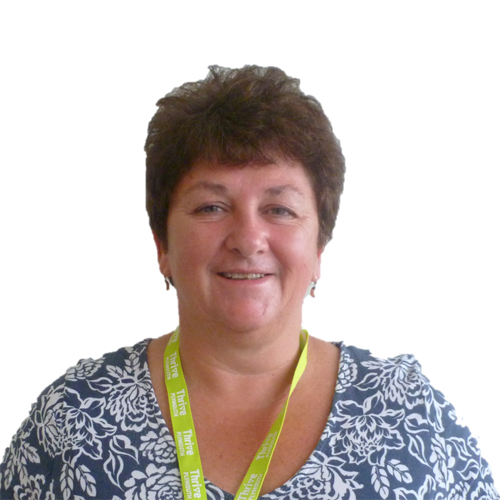 Karen is the manager of Healthwatch Plymouth and user-led forum Heads Count. She joined the committee in 2017. Our committee is made up of people from a range of disciplines with the mental health sector in Plymouth. We are forward thinking, progressive and well informed about mental health service delivery in Plymouth. If you would like to become a member of the committee then we would love to hear from you. Please fill in the application form and send it to info@plymouthmhn.org. We hold our Annual General Meeting in March when new members are elected.